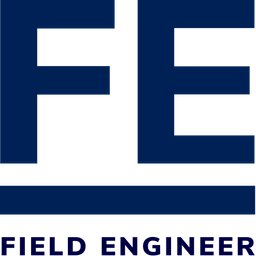 Today I’m thrilled that we have officially launched Field Engineer, the marketplace that connects service providers and freelance field engineers, on-demand. 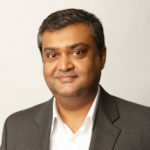 As more devices need to be connected and through even faster networks, the demand for vetted, readily available field engineers has never been greater. We have entered what I call the experience economy – a state of the labor market that values skills and know-how and represents a need for workers and jobs to be brought together. Nowhere is this need more apparent than in the telecom industry. 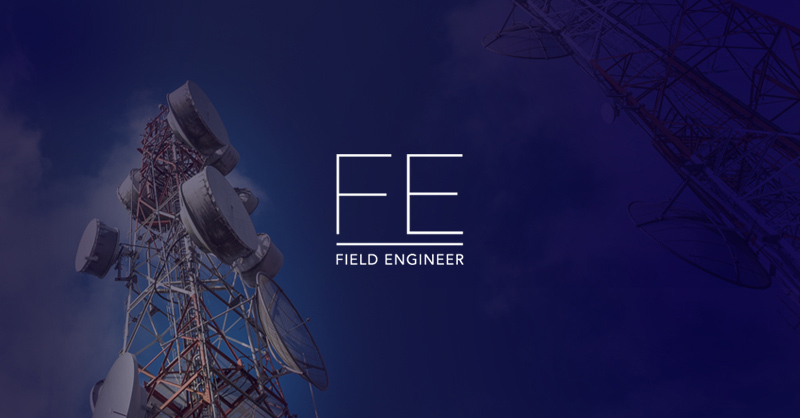 Today, Field Engineer has moved out of beta to tackle this industry issue head on – we already have more than 15,000 skilled field engineers in 170 countries enrolled, vetted and ready to take on new telecommunications jobs. 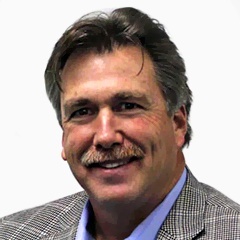 We’re excited about this step forward and are looking forward to helping to solve this long-standing problem, both for the field engineers and the carriers and resellers that have work to be done. We hope you join us! Also Read: What kinds of work can freelance engineers do?